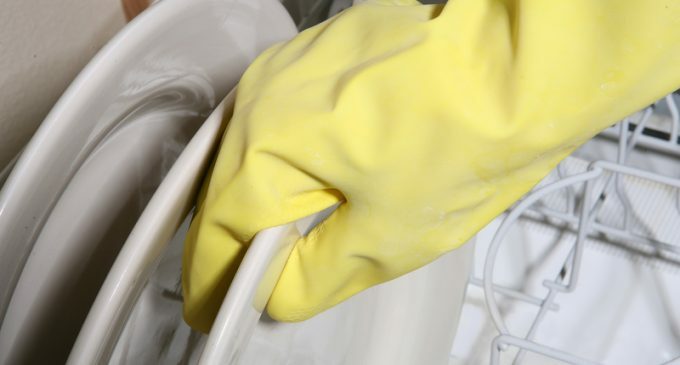 We Used Lemon Kool-Aid to Clean Our Dishwasher and Can’t Believe the Results! This Method May Seem Weird, But People All Over Swear By It! There are a seemingly endless number of cleaning solutions for your dishwasher, ranging from the conventional cleaners you buy at the grocery store to all-natural cleaners you make at home. We've tried pretty much all of them, but recently we discovered one that took even us by surprise, and we have to say, we were pretty shocked that people even used this method. What could be so astonishing? Lemon Kool-aid! That's right, that drink that's been a kids' favorite for generations is also touted as a simple but effective way to clean your dishwasher. We were skeptical at first, but fortunately, we came across a post from someone who had tried it a home. They, too, had their reservations but decided to give it a shot. We were truly amazed by their results…and it takes a lot to surprise us! All you need is an ordinary pack of powdered Kool-aid, which reportedly works as a cleaner because of the citric acid it contains. To learn the incredible results of the Kool-aid cleaning experiment, please continue to Page (2) for the jaw-dropping details. See Joe Rush. You should have used lemon instead of orange on them racks!